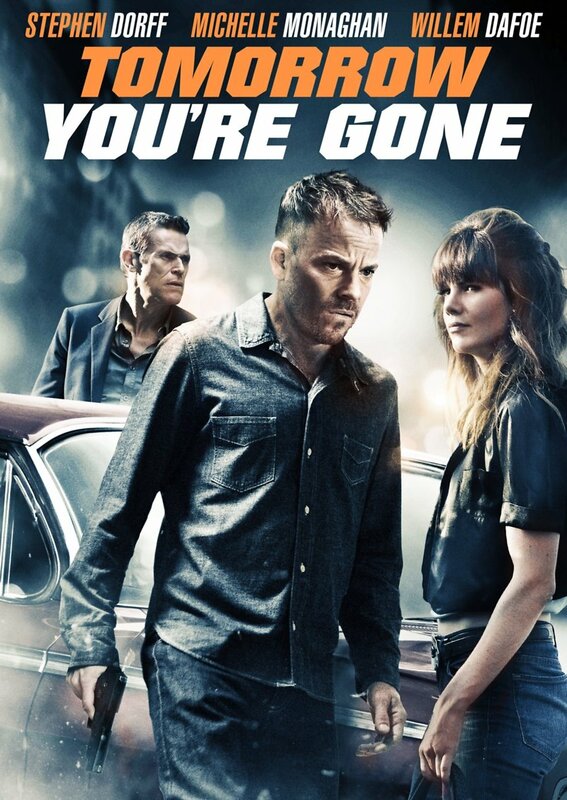 Tomorrow You're Gone DVD and Blu-ray release date was set for May 14, 2013. Charlie Rankin has just gotten out of jail and he has a score to settle. A man who saved his life in jail wants someone dead, and Charlie has taken up the task. Charlie then meets Florence Jane and begins to have second thoughts about his life of crime. Determined to follow through with the hit, Charlie attempts the murder, but it goes terribly wrong. Charlie must find a way to pay back his debt and also keep Florence safe while he does it.